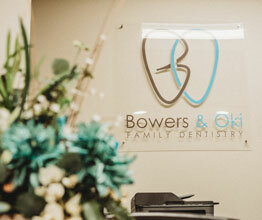 At Bowers and Oki Family Dentistry, we provide a wide range of dental services to our patients. 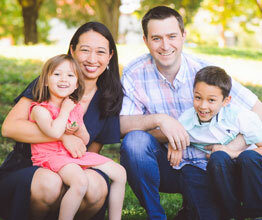 We want to make your visit as comfortable and pain free as possible. 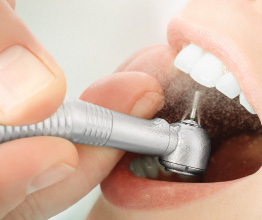 We pride ourselves on providing the best dental care possible by staying up to date on techniques and procedures while using the best technology and materials available. 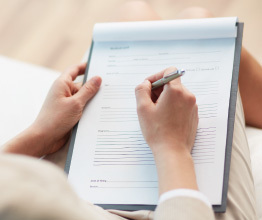 Please browse through our list on the right and click on the link for more information on the most common dental procedures performed in our Albuquerque dental office.